In shamanic work, spiritual guidance and connection can come through many different guides from both the earthly and heavenly realms. This workshop focuses on guidance from the earthly realm. Learn how to connect with animals, plants and minerals in physical and spiritual form for guidance, protection and enlightenment. 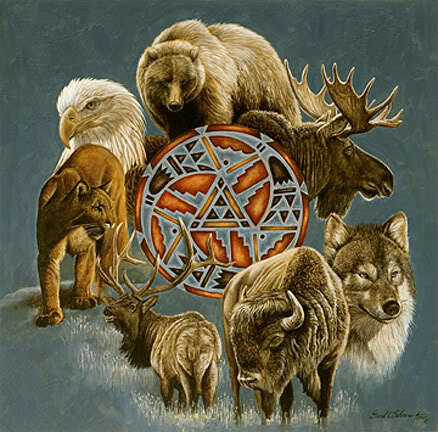 Using shamanic journeying, you will meet power animals and explore ways to work with them. Learn about nature spirits and how to communicate with them. Connect with stones and crystals (bring your own if desired). Registration is through Infinity Foundation. Click here to register online. Cost: $35 or $30 if registered 10 days in advance.